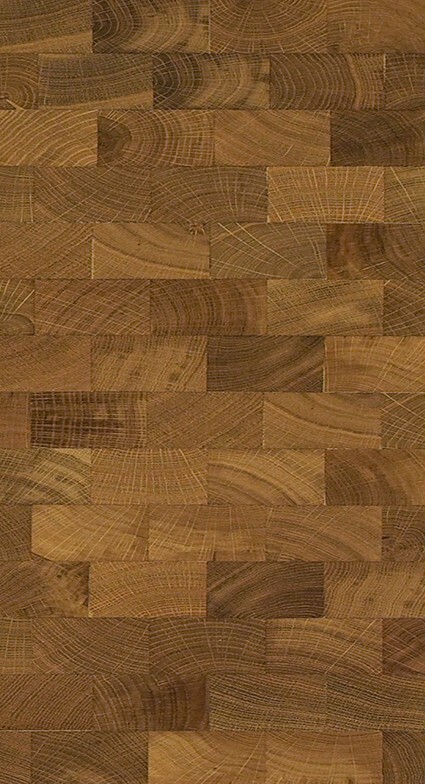 End Grain is also available tumbled. 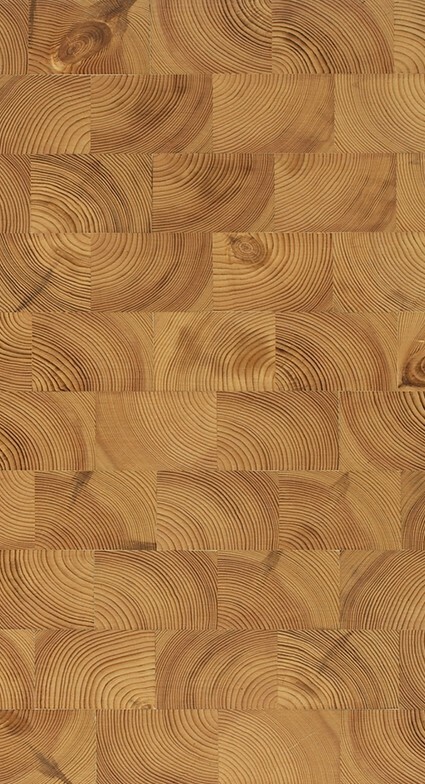 The team at WFA really does know everything there is to know about wood. 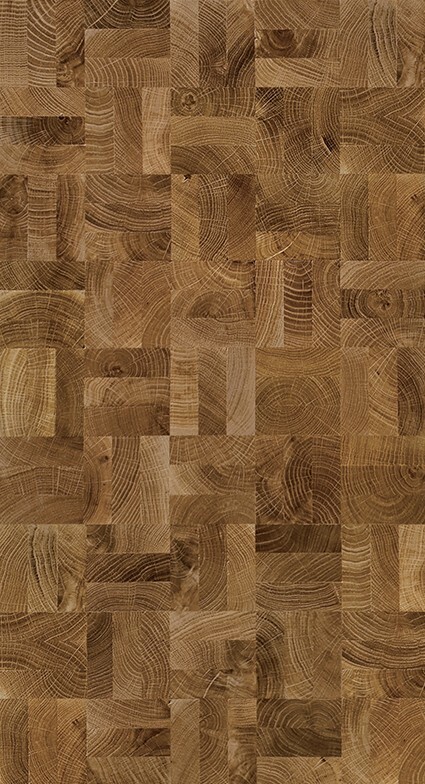 We make sure that we stock an extensive range to make sure that there is something for everybody. 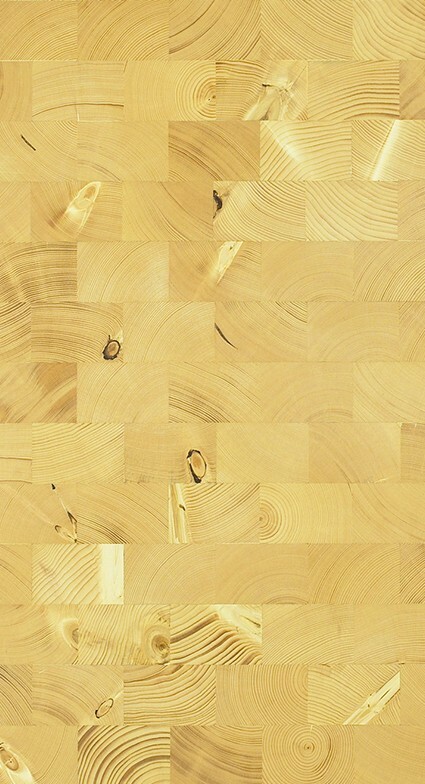 One crucial aspect is the surface of the wood – and this can include the face grain, edge grain and the END GRAIN. 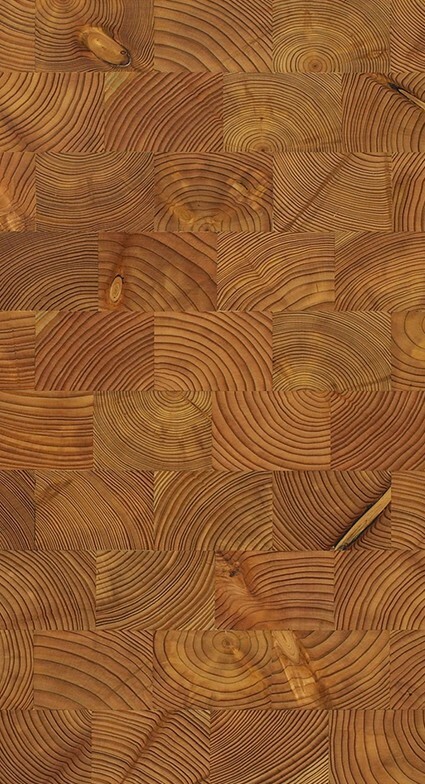 The End Grain is what you see when wood is cut across the growth rings, essentially exposing the character of the wood. 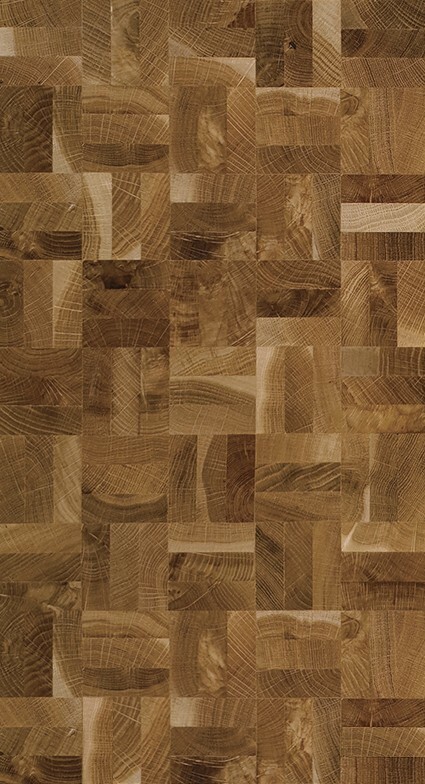 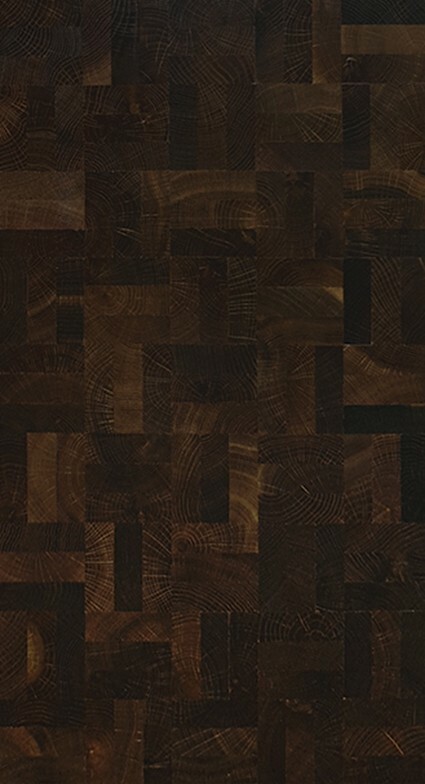 End grain cuts produce interesting and HIGH QUALITY wood with beautiful colours and durability. 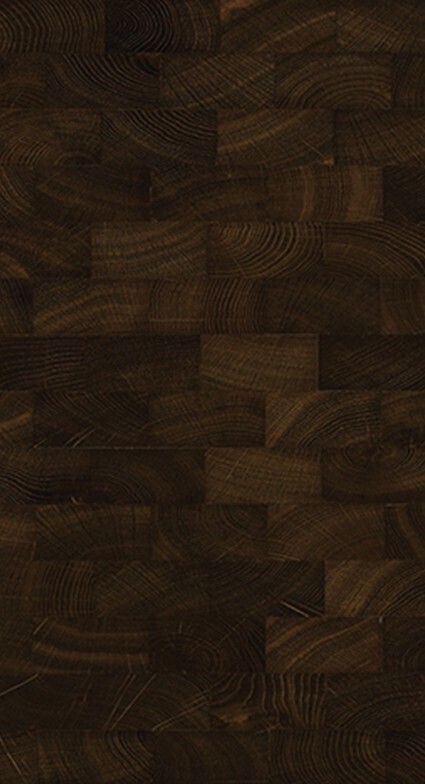 Perfect for high traffic areas in commercial settings, boardwalks or factories.